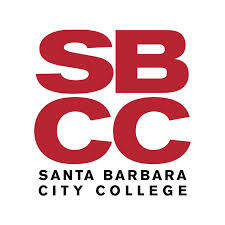 Santa Barbara City College is a comprehensive community college serving the south coast of Santa Barbara County. Established in 1909, SBCC is renowned as the #1 community college in the nation. The college has a wide range of associate degree and certificate programs, as well as transfer programs that provide the first two years of study toward the baccalaureate degree. Students are attracted to SBCC by virtue of its outstanding faculty, small classes, state-of-the-art facilities, student support services and incredible location.The objective of the Veterans' Support Program is to provide information and assistance to veterans and dependents of veterans eligible for Veterans Educational Assistance. SBCC academic counseling, career, transfer, tutorial and other services are part of SBCC's mission to offer eligible program participants support to achieve their educational goals.